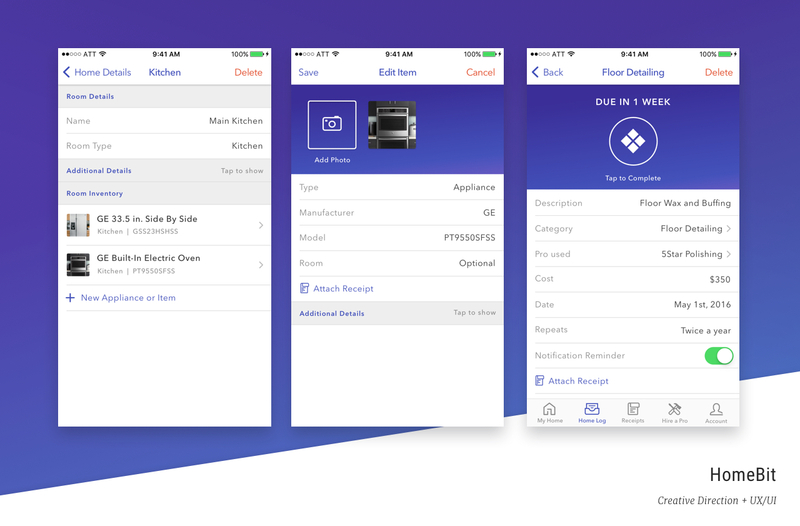 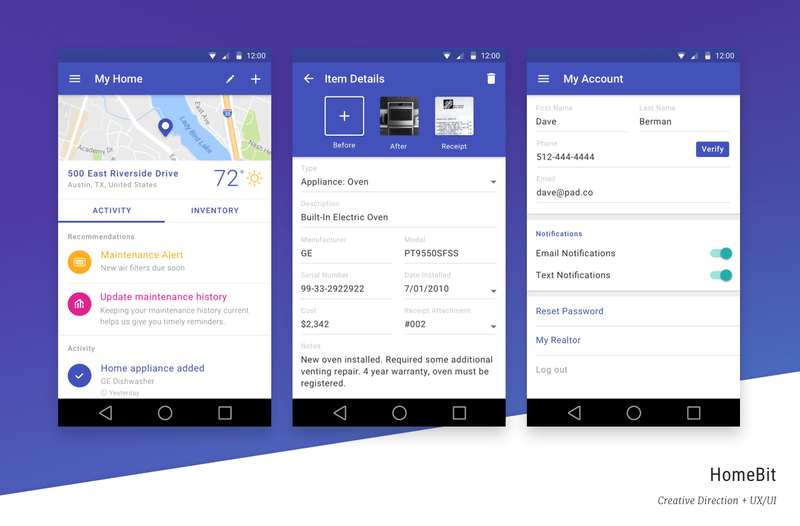 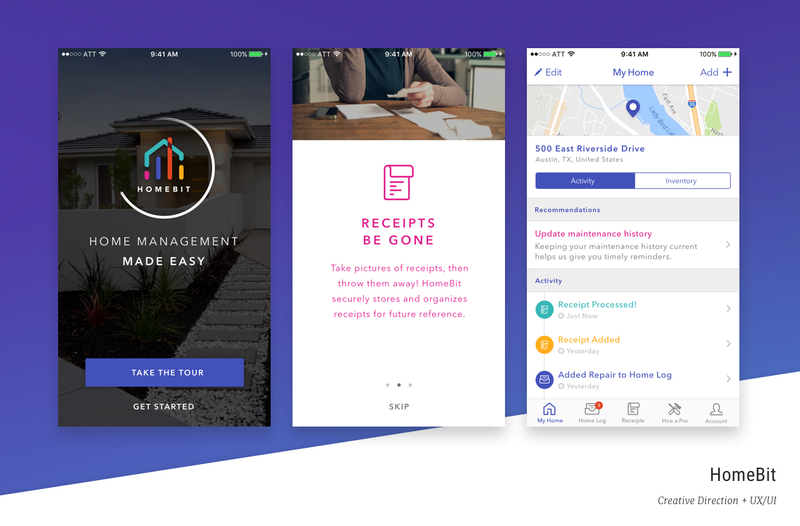 HomeBit is an app for homeowners that helps them manage details, repairs, and receipts. 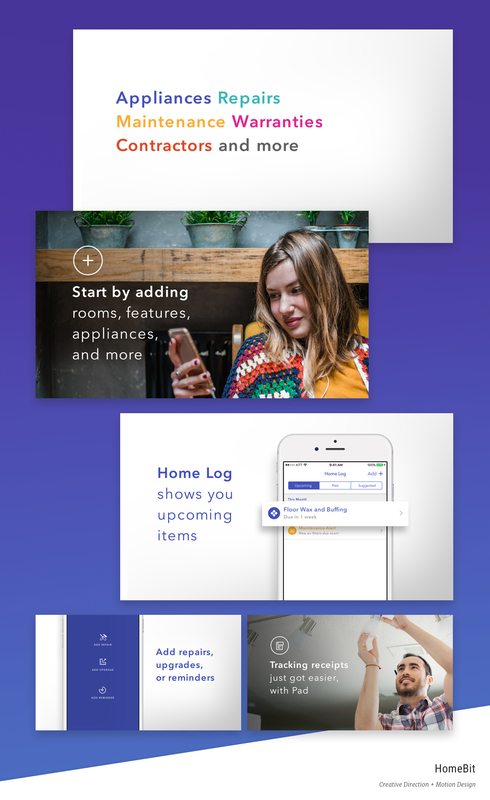 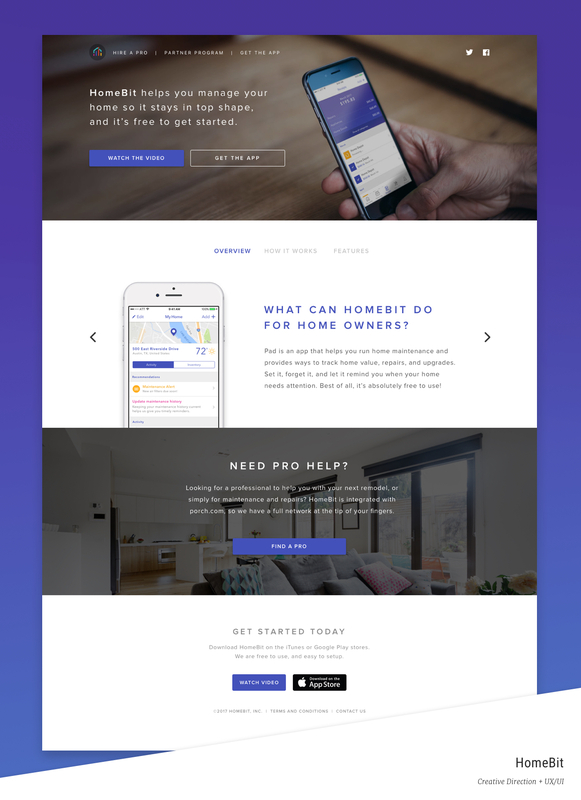 HomeBit launched their brand with iOS, and dovetailed into Android and web. 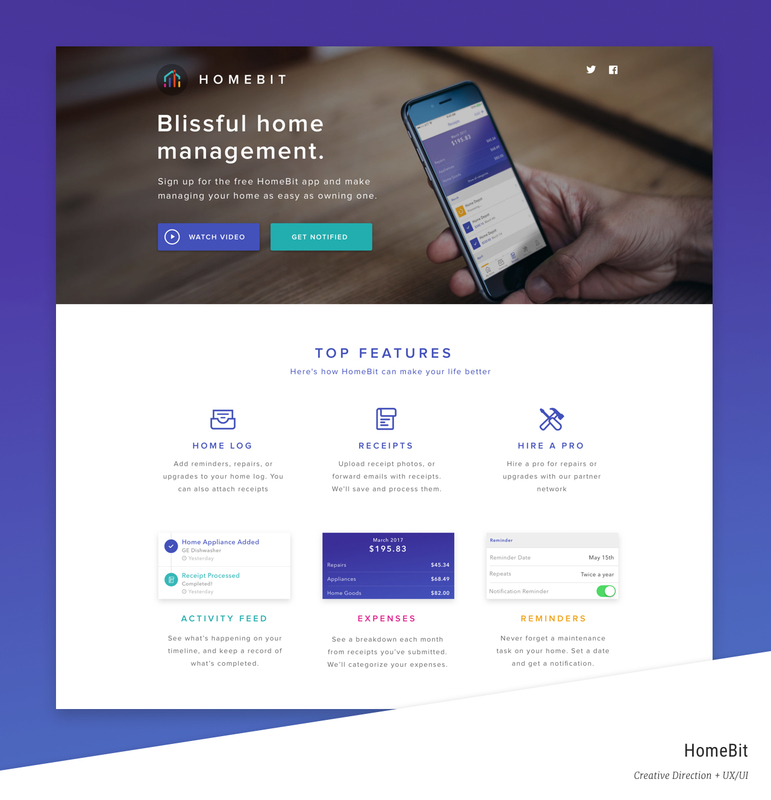 Additionally, the HomeBit video covers all the basic features through animated screens and explanation text. 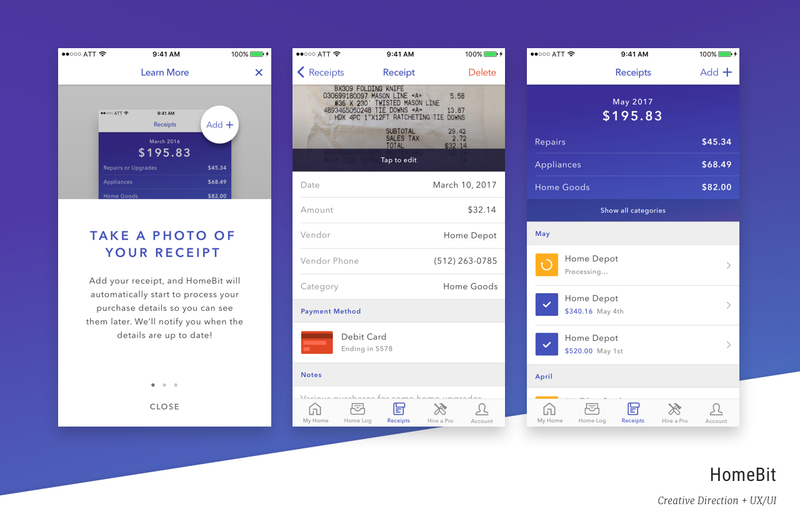 Contact me directly any time to discuss your business or project. 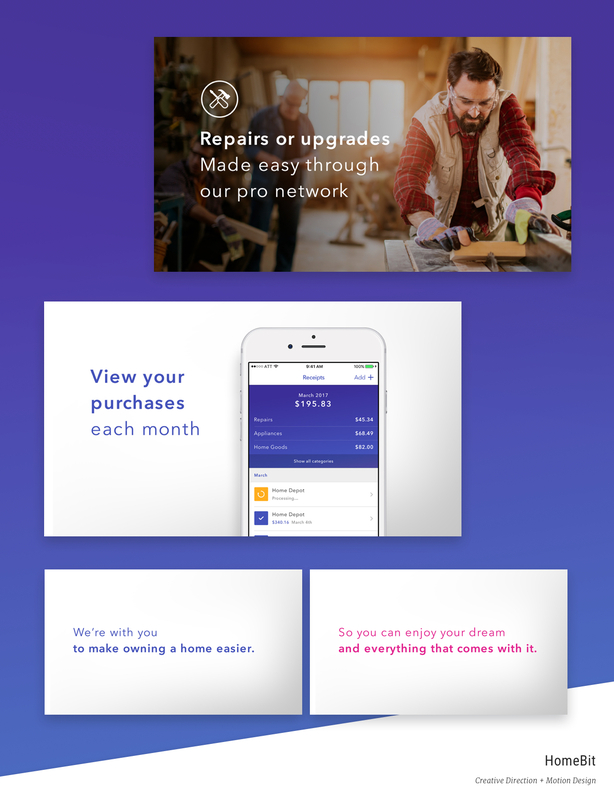 View my work history and experience, or just connect with me.